Investment Consulting | Jennings Financial Planning, Inc.
Redirect yourself. At Jennings Financial Planning, we’ll show you what confident investing looks like. It’s about advancing toward your own finish line – the one you’ve defined – with energy to spare for the things you really want to be doing. It’s about deliberate action, not fast action. 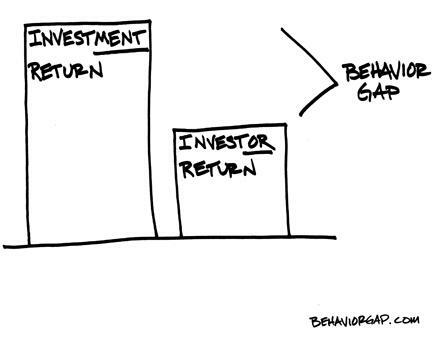 It’s about participating in market returns, not chasing them. It shifts your mindset from getting rich to living a rich life. Sound portfolio construction – To convert theory into action, we turn to a few select fund families who offer us strong, practical investment solutions designed according to these same principles. We construct the core of most of our client portfolios using low-cost, asset class funds from Dimensional Fund Advisors and Bridgeway Capital Management. For our fixed income investments, when appropriate, we also can turn to a distinct solution for building individual bond portfolios, highly customized to deliver income and/or portfolio stability according to your unique goals. Click on Fixed Income Services for more information and on Fixed Income Monitoring to learn how we approach this critical aspect of maintaining a customized portfolio.